There are classics and then there are The Classics! All the Gisele Bündchens of this world, I am really sorry, but you still got nothing on Marilyn Monroe! 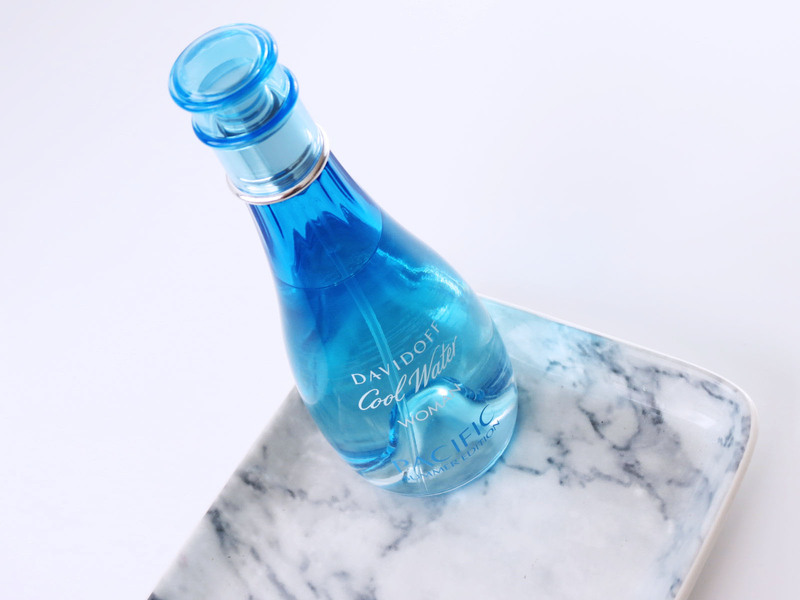 Being the Caste Blanchett of perfumes (sorry Mr Armani), Davidoff’s Cool Water has always been on the fragrance block. Sometimes more on the forefront, sometimes silently waiting it’s turn, always cool, understated, elegant, fresh and demure but never dull and never twice the same. 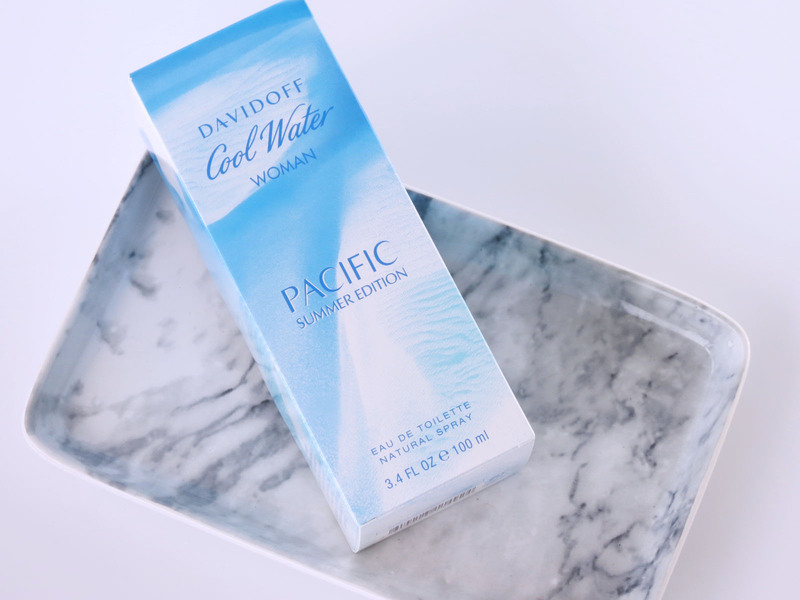 It’s latest incarnation is the Davidoff Cool Water Pacific Summer Edition For Her, a limted edition to help you suf through the Summer of 2017 (#yespunintended). 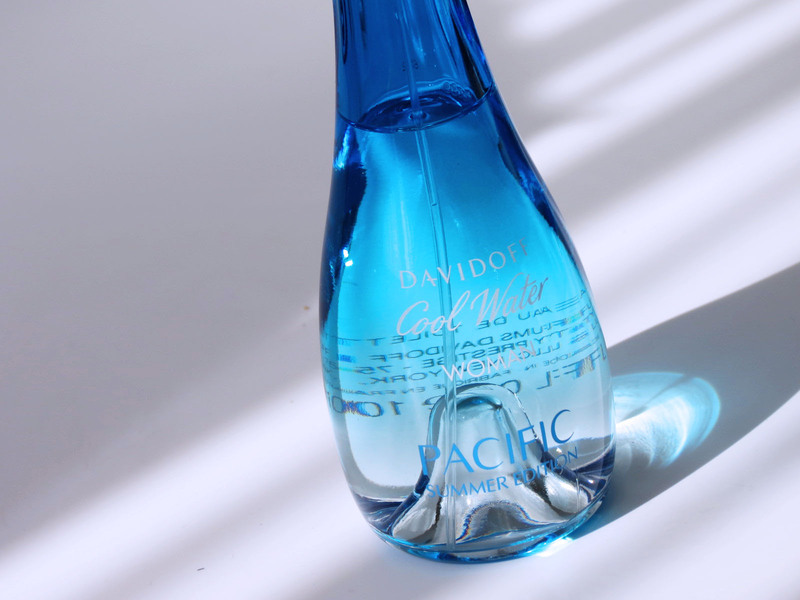 Inspired by the ethereal aqua and floral fragrances of the ocean and exotic faraway beaches with coral reefs enticing you to explore them, it’s the fragrantic translation of summer casual cool. But how do you embody that scent of the sea, both fresh and lingering on your skin, like the morning dew of what promises to be a tropical day. 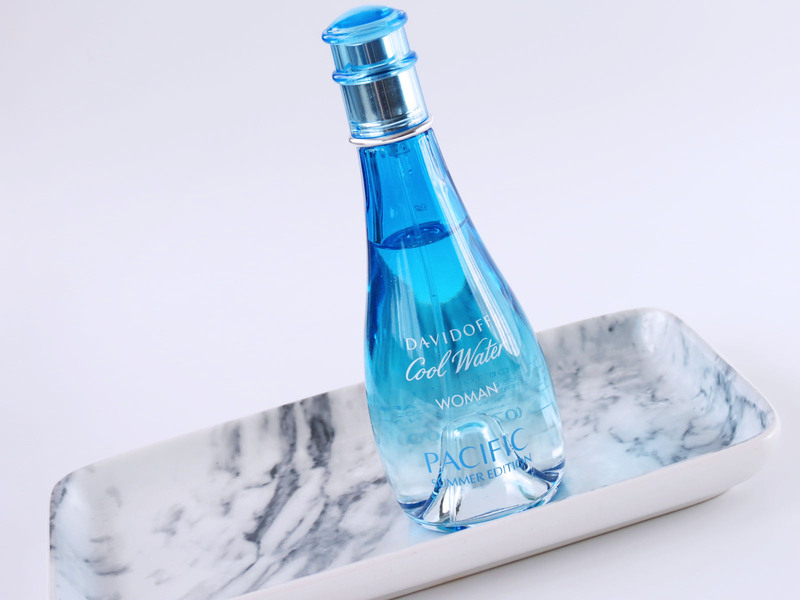 Fruity notes such as mandarine, pineapple, pear, melon and a hint of mint open up the scent, before florals kick in. Rose, violet, lily of the valley and jasmine pair up with bamboo to chase away the original fruitiness so that the fragrance can dry down into it’s earthy, lingering finish of sandalwood, orris root, cashmeran and a hint of peach. 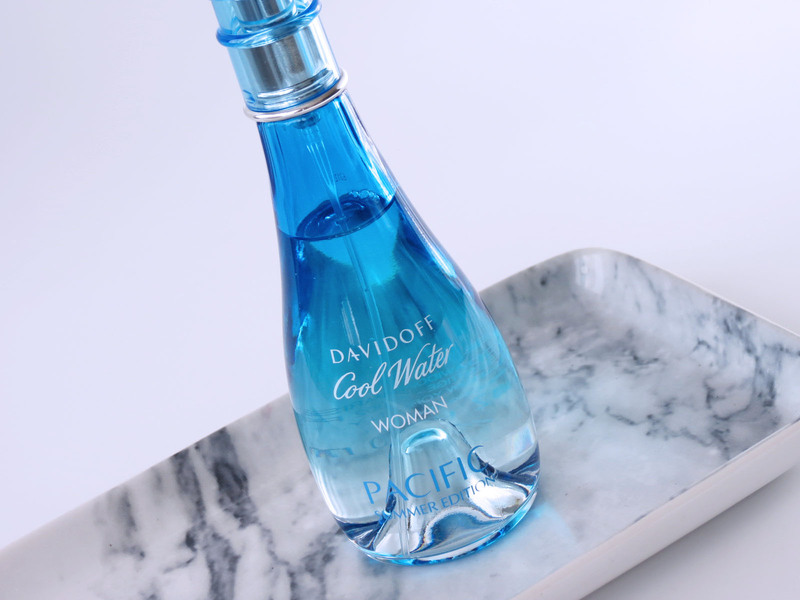 Now, what do I have to do frolick in the surf like in those iconic Davidoff Cool Water visuals? Een klassieker maar een goeike!